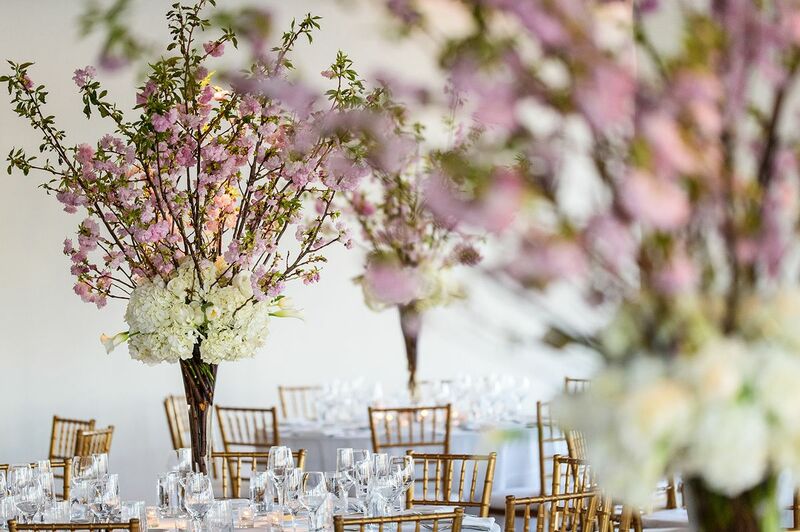 An open garden wedding is hard to come by in New York City, but not entirely out of the realm of possibility. 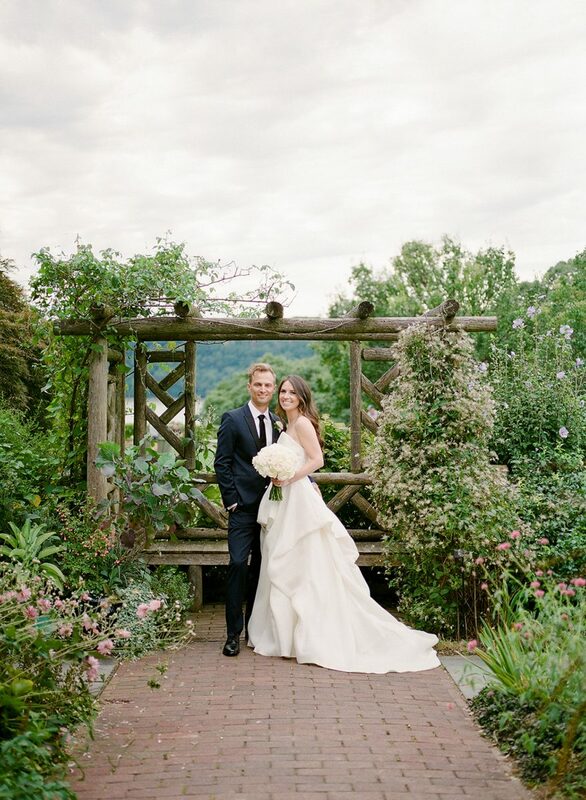 “Wave Hill was just perfect,” recalls Bride & Blossom Featured Bride Ashley. 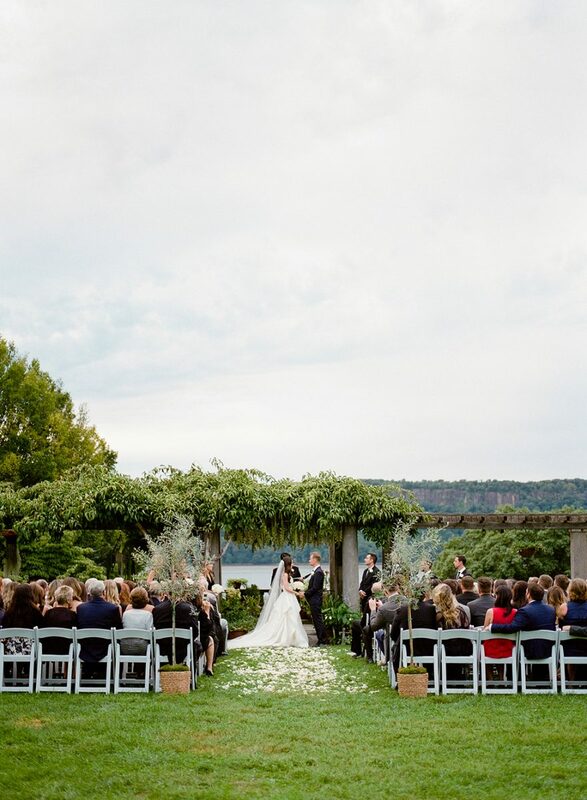 “The gardens, the views of the Hudson River, the history of the property… it was all just perfect and very representative of us.” Here, Ashley shares all the meaningful details about her picturesque outdoor ceremony. 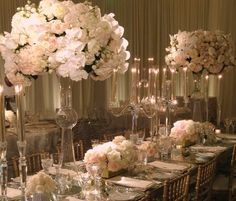 A breathtaking scene awaited guests as they took their seats for Ashley and Joe’s wedding. 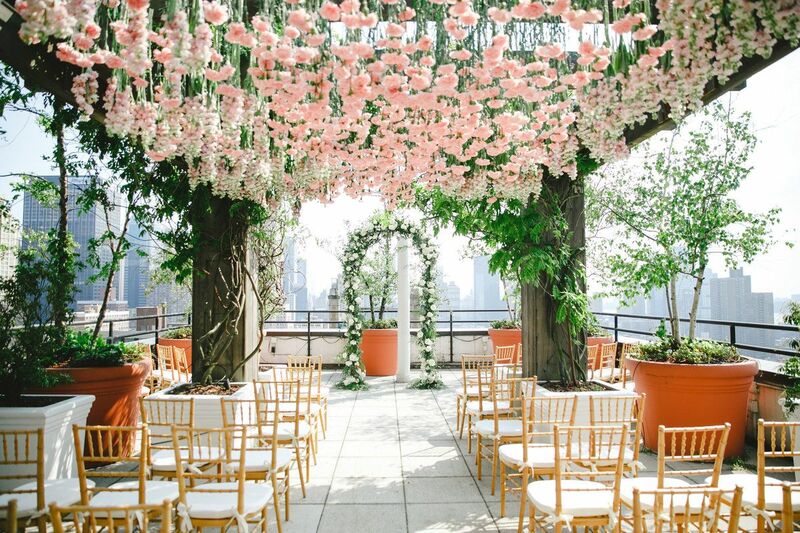 The ceremony was set to take place at the Pergola on the Great Lawn, which over looks the Hudson River. Though the afternoon was overcast, the atmospheric grey skies seemed to only highlight Wave Hill’s lush, natural setting. 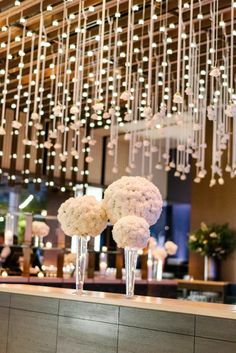 With the height of wedding season just around the corner, our thoughts are obsessed with flowers and décor now more than ever. It would take something truly extraordinary to divert our attention from work. The New York Bridal Spring 2020 collections were unveiled last week and for a brief moment, all we could think about were the gorgeous looks that hit the runway and showrooms. 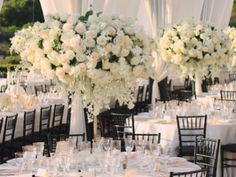 Monique Lhuillier, Vera Wang, and Reem Acra captivated the eyes and imaginations with designs ranging from statement ball gowns to silky, body-skimming frocks to flowy, angelic creations. 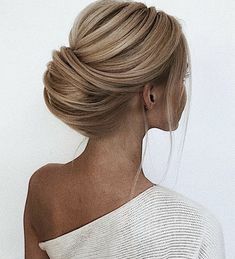 We were inspired and thought it would be fun to share our favorite bridal fashion for the upcoming season. Ask anyone who has gone through it, wedding planning is full of surprises. Ashley had a clear idea of what she wanted to wear. But sometimes the dress chooses the bride. 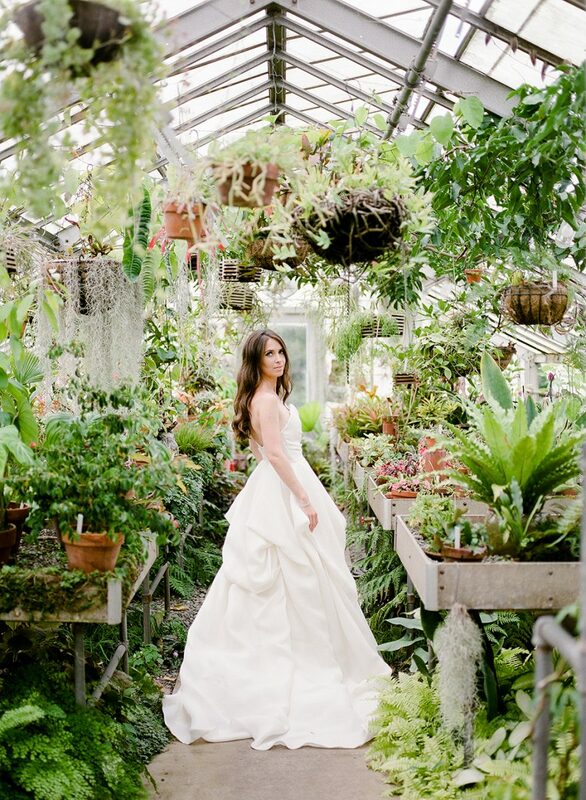 “My wedding dress was everything I never knew I wanted,” she says with a laugh. 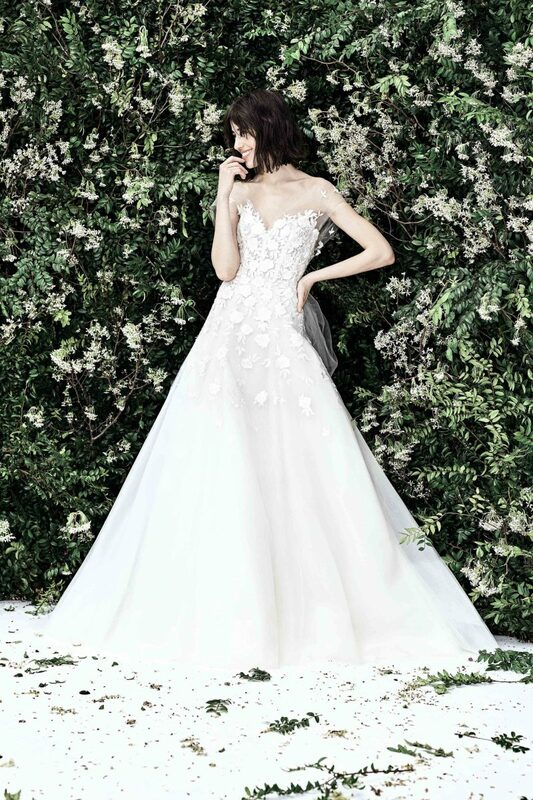 Here, Ashley shares the details about her Monique Lhuillier gown and personals.